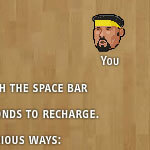 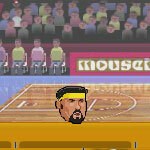 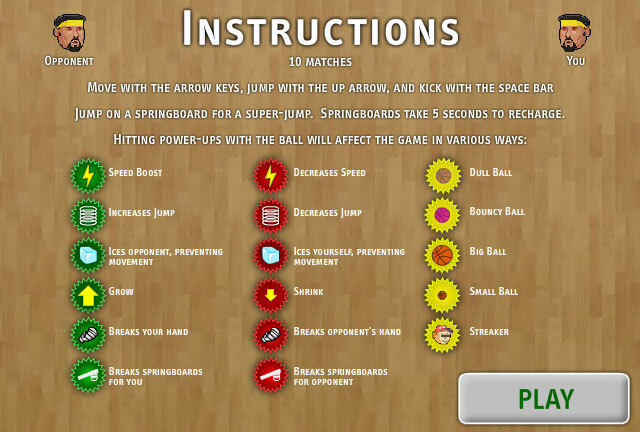 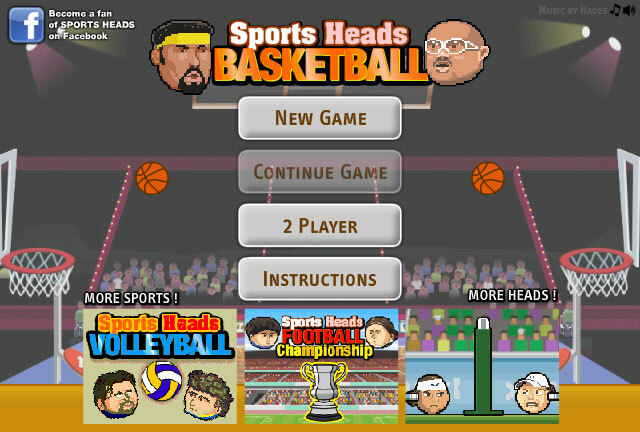 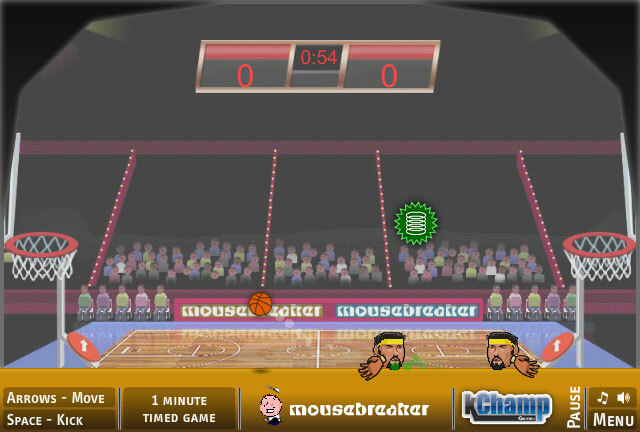 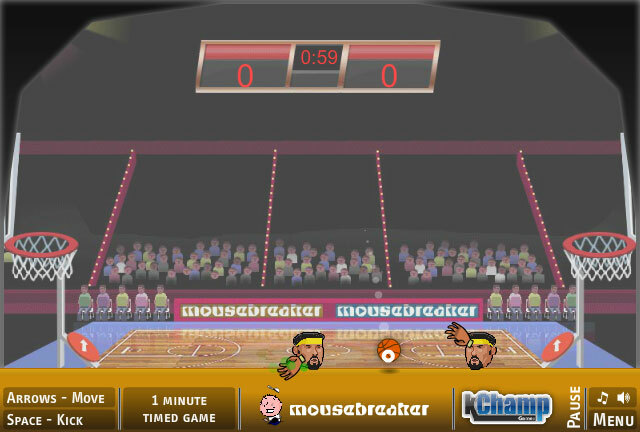 Bob and weave through your defense in this wicked fun physics sports game. 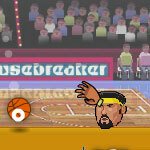 Up your skills and make every shot count! 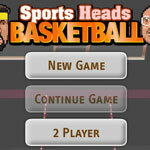 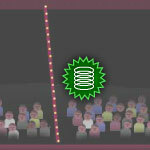 Collect bonuses along the way that make scoring baskets easier. 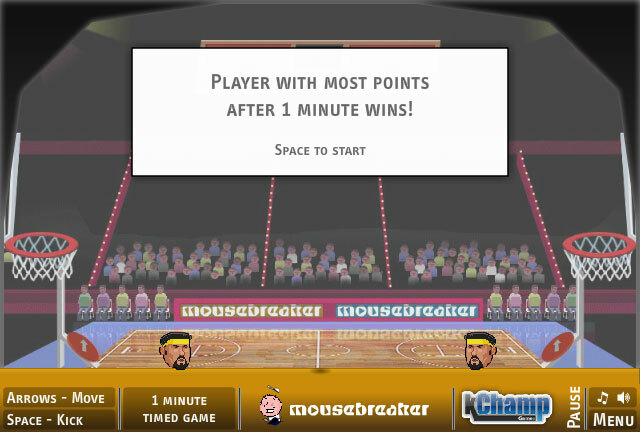 You can play as a single player or play in local multiplayer with a friend.